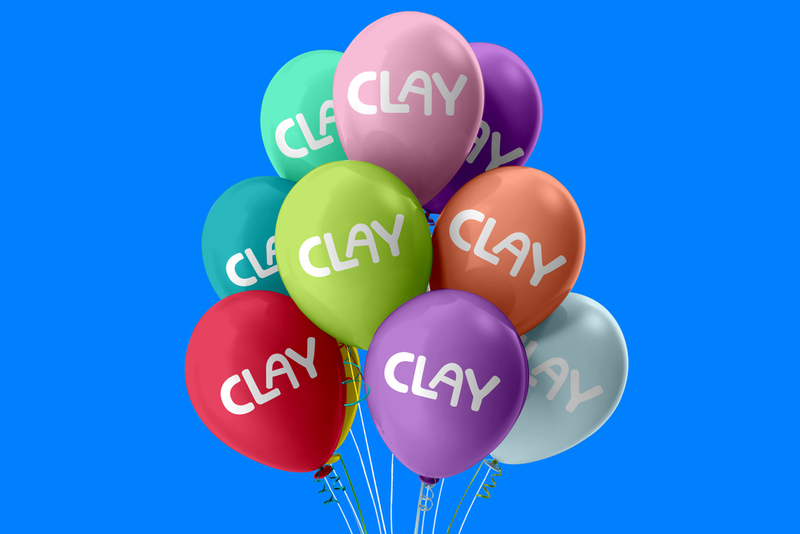 Clay organizes events and workshops for children. The identity had to be friendly, casual and had to appeal to kids and parents alike. The irregular nature of the type was derived from actual lettering made from playing clay.